Sophie Fontanel has a way with words. 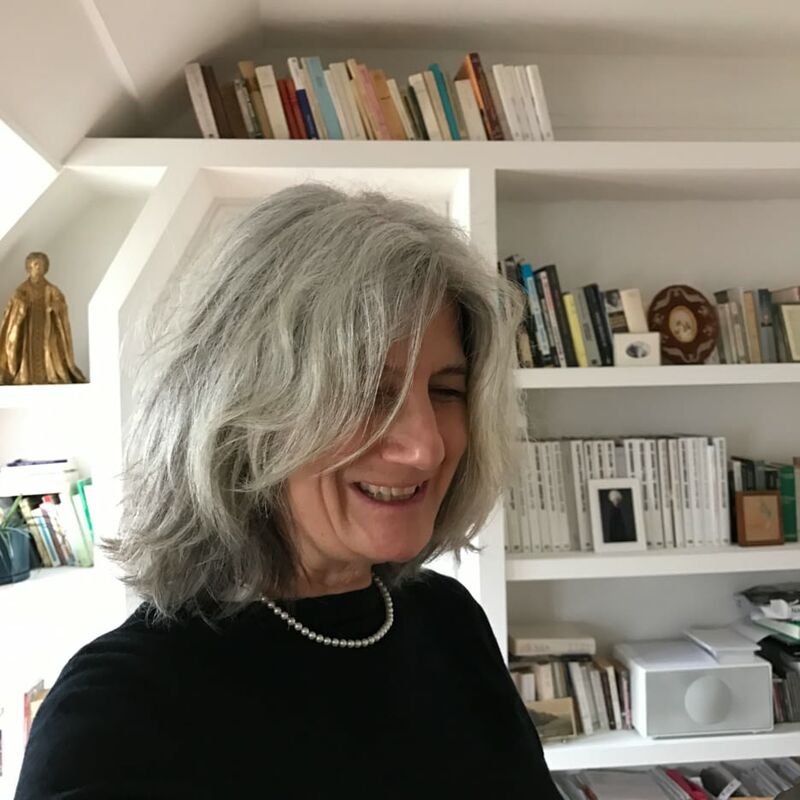 Her beloved Fonelle column for Elle France won the hearts of readers with it’s heartfelt, personal voice and reflective humour. Her novels, meanwhile, are praised for their unique, honest tone. When she’s not busy writing books, Sophie now contributes to L’Obs magazine, and, most recently, has captured a whole new audience with the witty, bilingual captions that accompany her on-point Instagram. Here, @SophieFontanel provides a behind-the-scenes look inside the fashion industry by sharing her everyday outfits which are a brilliant mix of (a lot) of vintage pieces with brands such as Céline, Chanel and Acne Studios, among many others. More than just a fashion Instagram, it also provides a reflection of current hot topics and opens its arms towards all kinds of beauty and feminity (Sophie is now known for her return to natural grey hair). I saw something from Martine Rose, during London Fashion week. I posted it on Instagram (look 14). 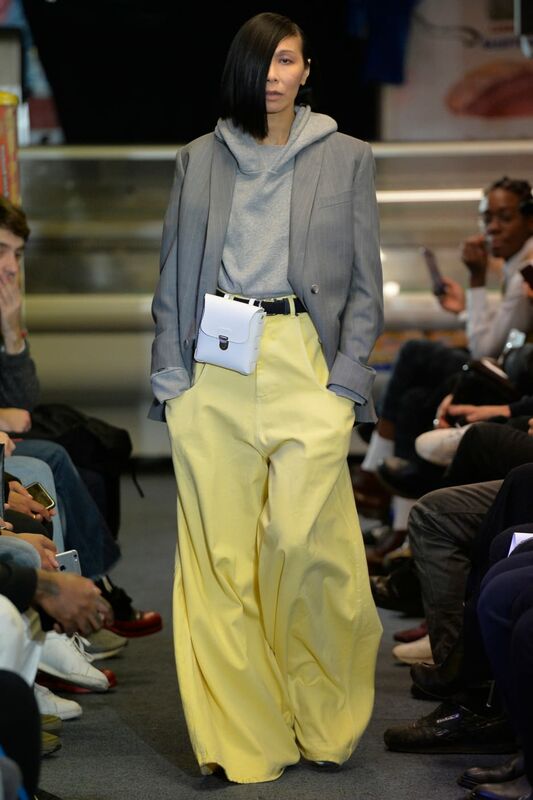 Everything was giant, the pants, the sweatshirt, the jacket - it gave the impression of comfort and decontraction - hay-like pants and a grey jacket, it was a great association of colour yet it seemed effortless and simple. What’s your earliest fashion memory ? A Martine Sitbon show, I was an intern at a big newspaper. The show was at Les Beaux Arts. I arrived and I saw this frenzy, all of these beautiful people, these clothes everywhere and I really had the impression of being in an other world - a world almost better than the cinema, it was funner, faster. It gave me the passion for fashion shows. How did you find your vocation ? Like I just told you above but also seeing the women in my family, my mother's friends, these ultra elegant women. They wore clothes they would keep for years, but I don't know, it worked! When I was young, buying clothes was a ceremony, we would put our dreams, our inspirations and our hearts. We live surrounded by beauty. A lot of futility alas but isn't it the same everywhere? To me, this beauty galvanizes me. After the fashion weeks, I'm exhausted, but I also want to buy myself a million things, not always expensive things, but I just want to reinvent a new look. Fashion helps stay modern, like they say! ​Which woman inspires you the most? What’s your favourite thing in your job? Le Mepris by Jean Luc Godard. These primary colours, whether it is for a bathrobe or a bathmat... que ce soit pour une robe de chambre ou une serviette de bain… Also Les Demoiselles de Rocheford, by Demy. Or every single Antonioni movie… the clothes the actors wear in his films... It was a real obsession of Antonioni. And obviosuly the James Bond. I love Catherine Deneuve in Le Sauvage. She has a striped shirt that I've never been able to get rid of in mind head. I interviwed Deneuve and we spoke about that dress - she has many of the same dress whilst filming and she never thought of keeping one, she now regrets it. Ports 1961. There's an energy in there. The lines are very near yet they have audacious cuts. 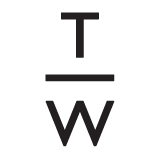 This brand deserves a fashion consecration.